Stage two of the Help to Buy scheme is being introduced next week – three months earlier than originally expected. Prime Minister David Cameron broke the news on Sunday ahead of the Conservative Party conference in Manchester. The second phase of Help to Buy sees the state guarantee 15 per cent of a mortgage, meaning homebuyers only need to put down five per cent of the value of the home they want to buy. The Help to Buy Scheme was introduced by the government in April to make it easier and more affordable for people wanting to get onto the property ladder to buy a home. Under the first phase, the government gives homebuyers in England equity loans of up to 20 per cent of the price of a new property. Homebuyers need to contribute at least five per cent of the property price as a deposit, with a 75 per cent mortgage to cover the rest. Under the second phase of the scheme, which had been due to launch in January 2014, the government will underwrite 15 per cent of the value of a mortgage, meaning homebuyers can purchase a property with a five per cent deposit. Home to Buy can be used to buy homes worth up to £600,000. The intention is that with the government guaranteeing 15 per cent of a mortgage, lenders can provide up to 95 per cent mortgages at reduced risk. 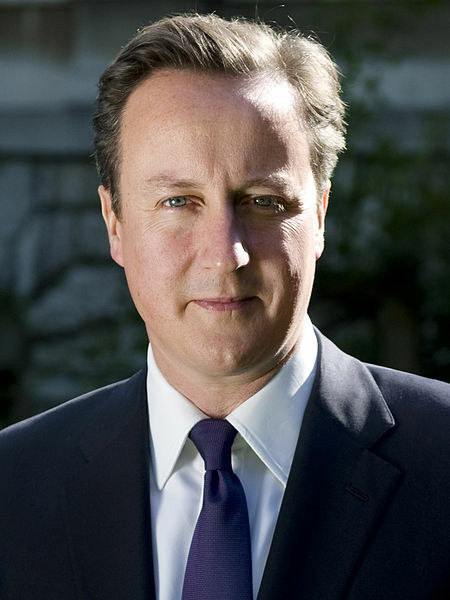 Mr Cameron has rejected criticisms and concerns that Help to Buy will increase the possibility of a new housing bubble. Speaking on the BBC’s Andrew Marr Show, Mr Cameron said the housing market is recovering from a very low base and that first-time buyers in particular need help to get onto the housing ladder. Several of the main mortgage lenders including NatWest, the Halifax and RBS have already given the scheme their backing. Applications for loans from the scheme will now be brought forward to the week beginning 7 October although loans will not be paid out until 1 January. 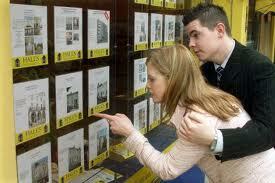 People will be unable to complete their home purchase using the second phase of Help to Buy before January. This entry was posted in Lifestyle and places, New homes - events, New homes update, News and tagged first time buyers, Help to Buy, home purchase, homebuyers, housing bubble, housing ladder, housing market, Prime Minister, property ladder. Bookmark the permalink.